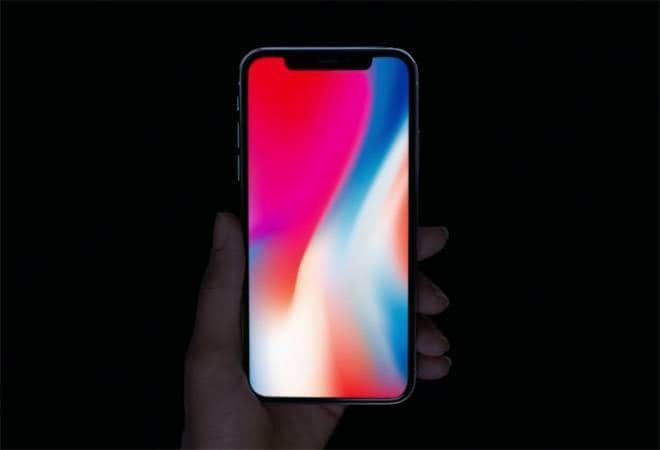 Experts suggest the security feature could help in securing the privacy of the iPhone users but it also puts Apple at loggerheads with the police authorities, who during investigations need access to mobile devices. Apple on Monday launched iOS 11.4.1 update that contains a crucial security feature called USB Restricted Mode. The feature allows protection against the use of USB devices -- that connect through the lightning port -- used by cops in the US or private companies to crack iPhones by evading security features. How to activate the USB restriction mode? Go to setting and a new toggle for USB accessories would appear below Face ID & passcode. Once you activate the feature, USB accessories would not be able to connect to the device if a mobile phone has been locked for over an hour. In case you want USB accessory to continue working even though iPhone has been locked for a while, you can also remove the one-hour limit. Cops, especially in the US, use cracking tools like GrayKey to bypass security features. This feature could make it difficult for them crack the device. "We're constantly strengthening the security protections in every Apple product to help customers defend against hackers, identity thieves, and intrusions into their personal data," Apple said in a statement, reported Verge. "We have the greatest respect for law enforcement, and we don't design our security improvements to frustrate their efforts to do their jobs," the statement added. Apple is expected to launch iOS 12 officially in September but you can experience the pre-release version of the software now. Announced earlier this month at WWDC 2018 in San Jose, Apple has finally released the Public Beta version of the iOS 12 for all. The idea of the pre-release or beta software is to let users familiarise themselves with the new software and at the same time help report bugs before the final software release. Unlike the final version of the software, pre-release software is mostly stable but might have bugs, a few features might not work properly and you might even end up messing your iPhone.